A serious take by the author about weird senseless things around him... stupid warning signs. Seriously funny! Take precaution and read those signs. The marshmallows doesn't have to do about it! This book is by NightFire Publications. I had just read it and it makes me laugh! 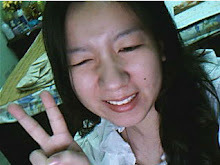 I had been seeing stupid warning signs about it, then telling myself if those signs are really needed. If you see some warning signs are stupid, then you're on Dan Fogg's side. Dan Fogg (1980 - 2002) is the author of Weirder Than Marshmallows. He died young. Actually, useless warning signs should be for children, because children are somewhat still senseless. But would children read the signs? No. Then these warning signs are for adults? Useless warning signs for adults? The book is not just about warning signs. There are lots more than warning signs. Welcome America!!! There are really weird things going on America. When you buy Weirder Than Marshmallows, you would get a special Scentsy Pumpkin Marshmallow Scent Circle. Forward the receipt of purchase at dc@nightfirepublications.com. This is a special limited offer. 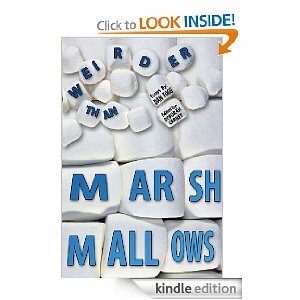 Get your Kindle copy of Weirder Than Marshmallows at Amazon.